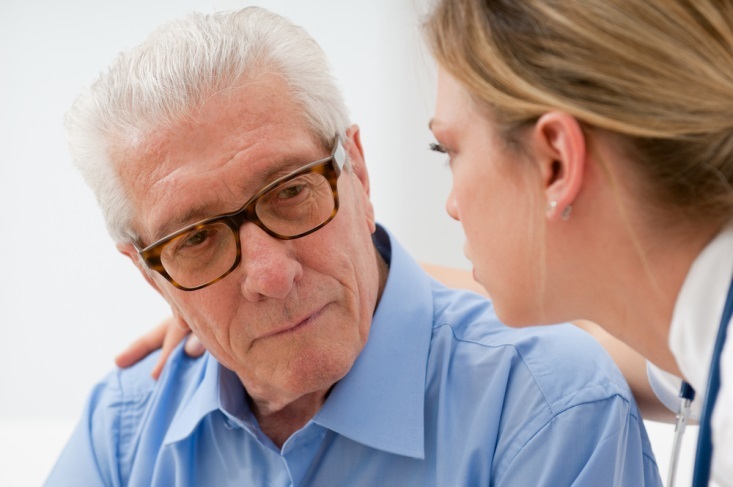 Prostate cancer is often a slow-growing cancer that requires little treatment. Up to 90 percent of men with prostate cancer will eventually die of some other cause. 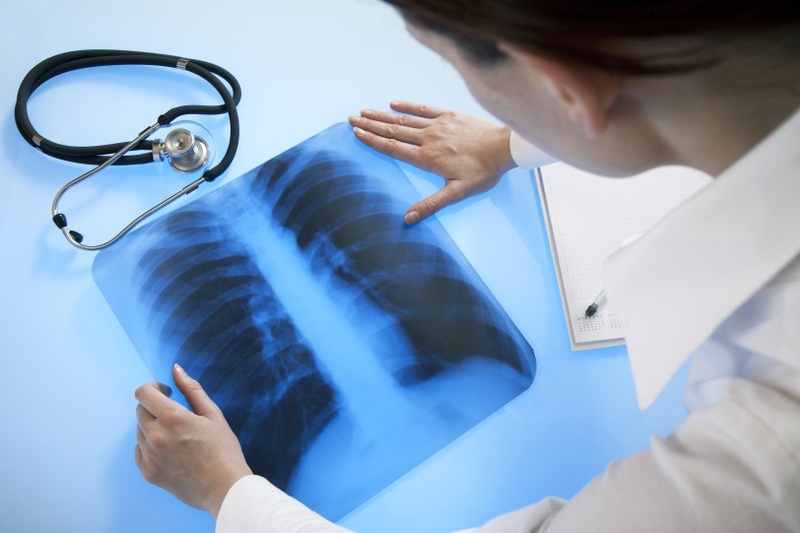 However, 10 to 15 percent of patients develop a more aggressive form of the cancer — one that spreads quickly to the bones or brain and causes pain, disability, and rapid death. New research suggests, however, that a drug called maraviroc, which is used to treat HIV, may be able to significantly slow the progression of aggressive prostate cancer. Researchers from Thomas Jefferson University believe that a protein known as CCR5 is responsible for helping prostate cancer cells spread. Earlier work by the same team of researchers found that CCR5 also drives the spread of aggressive breast cancer. The HIV drug, maraviroc, may slow the spread of prostate cancer by blocking CCR5 receptors on the surface of prostate cancer cells. The mechanism is similar to the way the drug works to treat HIV, since the HIV virus relies in the CCR5 receptors on white blood cells in order to invade and destroy those cells. 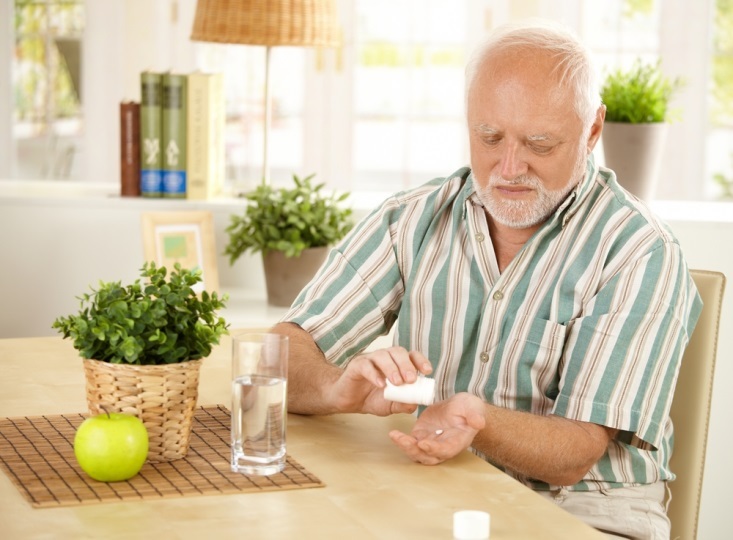 In order to test the efficacy of maraviroc in stopping the spread of prostate cancer cells, researchers tested the drug on mice suffering from metastatic prostate cancer. The researchers first genetically altered mouse prostate cells in order to encourage them to become aggressively cancerous. They then analyzed the cells in the lab to determine if they were behaving in a way similar to that of metastatic cancer cells. The researchers also compared genetic activity in normal prostate cells with that of the genetically-engineered cancer cells, to see if genetic differences between the two could be contributing to the spread of prostate cancer in the mice. They found that a gene involved in the CCR5 signaling pathway was responsible for the spread of aggressive prostate cancer in the mice, and investigated whether blocking the action of the associated protein — CCR5 — might also stop the spread of cancer. Researchers believe that the CCR5 signaling pathway and protein may also be responsible for the spread of prostate cancer in humans. Blocking the spread of aggressive prostate cancer can significantly improve survival rates and can greatly expand treatment options. Almost 100 percent of men who are treated before prostate cancer spreads are still alive five years later. When the researchers administered maraviroc to the mice with prostate cancer, the results were astonishing. They found that the drug blocked the action of CCR5 protein and stopped the spread of prostate cancer by more than 60 percent. Further research is needed to determine if maraviroc has a similar effect on prostate cancer in humans, but since the drug is already approved for the treatment of HIV, human trials can begin much sooner than if this were a drug still in development. Prostate cancer affects one in seven American men, but it is a survivable cancer as long as it is treated before it has a chance to spread. A drug already used to treat HIV may help stop the spread of aggressive prostate cancers. For the 10 to 15 percent of men whose prostate cancers are aggressive, this drug could mean a second chance at life. Pancreatic cancer is one of the most difficult types of cancer to treat, but ongoing medical advances are giving new hope to those diagnosed. The Pancreatic Cancer Action Network seeks to increase understanding and awareness of pancreatic cancer, support people managing this cancer, and raise funds for research into pancreatic cancer treatments. November was National Pancreatic Cancer Awareness Month, but it’s important to raise awareness all year long. 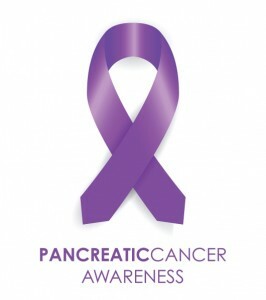 Each year, more than 43,000 Americans are diagnosed with pancreatic cancer. Just as with other forms of cancer, early detection is vital to the successful treatment of pancreatic cancer. However, pancreatic cancer often doesn’t have any symptoms in its early stages. When symptoms do emerge, they can be so vague that patients and their doctors don’t realize that pancreatic cancer is a possibility. Nov. 13, 2014 was the first annual World Pancreatic Cancer Day, sponsored by the Pancreatic Cancer Action Network to foster awareness of this often difficult-to-treat cancer. Awareness of early symptoms increases the chances of successful treatment for pancreatic cancer. Abdominal pain. Pain in the upper abdomen occurs when pancreatic tumors apply pressure to nerves. Yellowing of the skin and eyes accompanied by darkening of the urine occurs when pancreatic cancer impairs liver function. Weight loss. Many patients chalk weight loss up to stress, or even improvements in diet and exercise, but it’s often a result of pancreatic cancer. Weight loss may be accompanied by vomiting, nausea, or loss of appetite. Recent research from the Mayo clinic suggests that as many as 40 percent of pancreatic cancer patients are diagnosed with diabetes one to two years before being diagnosed with pancreatic cancer. Undetectable pancreatic tumors may be to blame for diabetes in these patients. Itchiness of the skin. Jaundice can cause the skin, soles of the feet, and palms to itch. Taste changes. Some research suggests that people in the early stages of pancreatic cancer may lose their taste for tobacco, coffee, or alcohol. Gall bladder enlargement. Just as pancreatic tumors can interfere with liver function, they can also cause bile to accumulate in the gall bladder, causing it to become enlarged. Change in stools. Pancreatic cancer can keep important digestive enzymes from reaching the intestine, causing a change in stools. Stools may become especially smelly, buoyant, or looser than usual. If cancer causes bleeding in the intestinal tract, stools may become dark in color and tarry in appearance. If you think you might be experiencing the early stages of pancreatic cancer, remember that treatment is possible. SBRT has been used successfully to target pancreatic tumors and kill them with radiation, even in patients who aren’t considered good candidates for surgery. 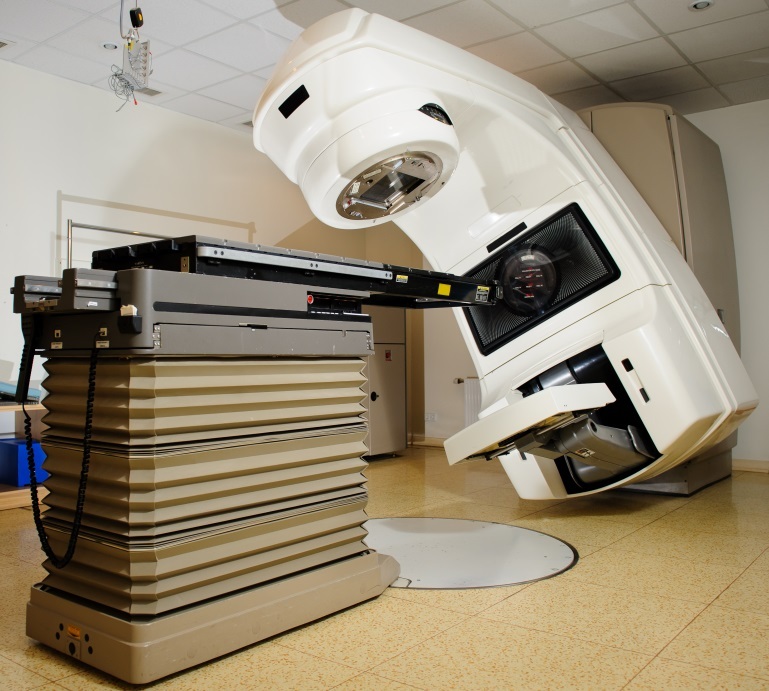 SBRT is just as effective as surgery for eliminating cancerous tissue. When it comes to fighting pancreatic cancer, knowing the early warning signs is key. Even though National Pancreatic Cancer Awareness Month is over, you can still participate by educating your family and friends on the early warning signs of pancreatic cancer, or hosting an awareness event in your town. A new study from the Harvard School of Public Health (HSPH) has found that men who have vasectomies are at an increased risk of developing prostate cancer. The researchers found no significant increase in the risk of low-grade prostate cancer among men with vasectomies, but instead found that those who had undergone the sterilization procedure had a higher risk of advanced and lethal prostate cancer. Overall, men who had vasectomies had about a 10 percent higher risk of prostate cancer than those who had not. The HSPH study, which appeared online in the Journal of Clinical Oncology on July 7, 2012, is the most comprehensive such study to look at the link between vasectomy and prostate cancer risk. It was a follow-up to HSPH’s 1993 study on vasectomy and prostate cancer risk. The researchers followed 49,405 men for 24 years, from 1986 to 2010. Twenty-five percent of the men in the study had had a vasectomy. Over the course of the study period, 6,023 men were diagnosed with prostate cancer. 811 of those died of prostate cancer. The researchers found that a previous vasectomy was associated with a 20 percent higher risk of advanced prostate cancer and a 19 percent higher risk of lethal prostate cancer. Among men who received regular PSA screenings, the relative increase in lethal prostate cancer risk was 56 percent. The researchers found that the younger a man was at the time of his vasectomy, the greater his risk for advanced or lethal prostate cancer. Men who had had their vasectomies before 38 years of age were found to be at the highest risk. Previous studies into the possibility of a link between vasectomy and prostate cancer may have been biased. For one thing, men who receive vasectomies tend to receive better medical care and more regular PSA screening, meaning that they’d be more likely than men who did not receive vasectomies to be diagnosed with prostate cancer. Nor could previous studies rule out the possibility that sexually transmitted infections or other potential risk factors may have contributed to higher rates of prostate cancer among study participants. For this study, however, researchers had access to enough information about the study participants to rule out these potential biases. If you’re one of the 15 percent of American men who have had a vasectomy, don’t panic yet. The overall increase in prostate cancer risk for men who have had vasectomies is small — just 10 percent. Since previous research has failed to find a clear-cut link between vasectomy and prostate cancer, many experts advise taking these findings with a grain of salt. Prostate cancer treatments are steadily improving, and most men diagnosed with the disease don’t die from it. 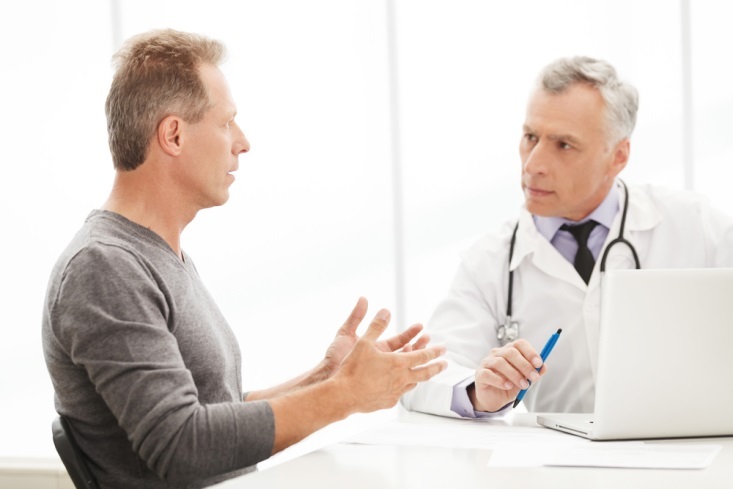 New data from a HSPH study found a link between vasectomy and prostate cancer. Men who have had vasectomies are 10 percent more likely to develop prostate cancer. If you have had a vasectomy, don’t let it keep you up at night — experts say the relative increased risk is small. Researchers at Rice University and the University of Texas MD Anderson Cancer Center are working on a treatment that will use short, pristine carbon nanotubes to deliver chemotherapy drugs to the interior of pancreatic cancer cells. Once inside the cells, doctors would be able to agitate the nanotubes using sound, in a process known as sonication. This process would trigger the release of the drugs, which would kill the pancreatic cancer cells from within. Pancreatic cancer is one of the most difficult cancers to treat, in part because it is so difficult to catch early and spreads so quickly. Many pancreatic tumors are inoperable, and it can be hard to target these cancer cells with chemotherapy drugs. Targeted radiation therapy is often one of the best treatment options for pancreatic cancer. The nanotube research, led by Rice University chemist Andrew Barron and published in the Journal of Materials Chemistry B, may eventually offer another option for patients diagnosed with pancreatic cancer. Unlike many existing chemotherapy treatments, the nanotubes are small enough to slip through gaps in blood vessel walls and infiltrate the nuclei of cancerous cells, so they can carry the drugs right to where they’re needed. 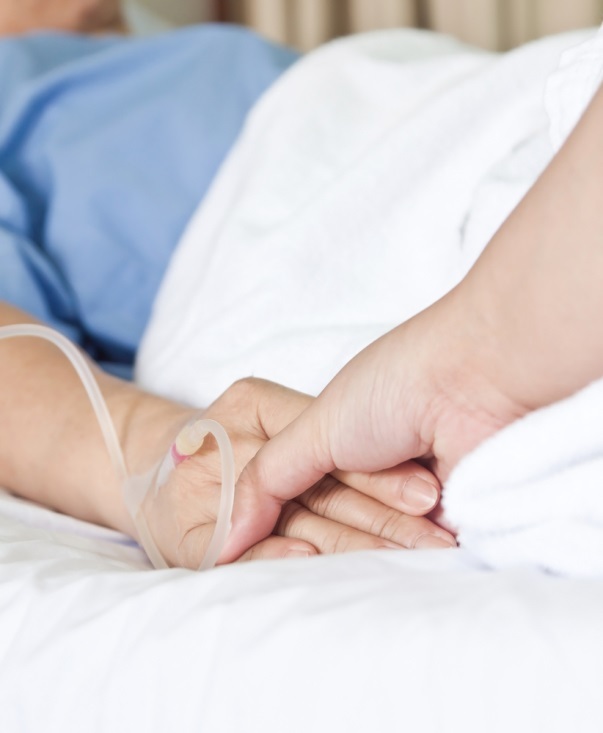 Previous work taught the researchers it was possible to modify nanotubes to carry chemotherapy agents and release them through the process of sonication. The researchers also knew that it would be possible to control the rate at which the nanotubes release their payload of drugs. Thanks to this new research, the scientists now have a deeper understanding of exactly how the nanotubes need to be modified to do their work. The Rice and University of Texas researchers made several discoveries that should make it possible to develop a targeted chemotherapy treatment using nanotube technology. First, Alvin Orbaek, Rice graduate student, alumnus and study co-author, purified the carbon nanotubes with chlorine. This process removes any iron particles left in the tubes during their growth. These iron particles could damage the tubes and make them hard to use for any targeted treatment procedure. Next, postdoctoral research associate and lead author of the paper, Enrico Andreoli, cut the nanotubes down to an average length of 50 nanometers using a thermal procedure. It’s important that the nanotubes not be too long, since that could make them hard to work with, according to R&D Mag. Researchers in Barron’s laboratory coated the nanotubes’ surfaces with polyethyleneimine (PEI). Laboratory tests showed that the tubes can be dispersed in liquid easily and that they can easily infiltrate the nuclei of live cancer cells. It’s still unknown, however, whether the nanotube technology will work to treat human pancreatic cancer. Next, the researchers will test the technology on mice. 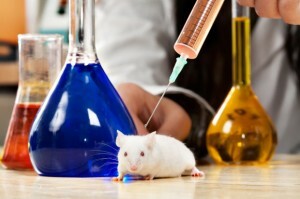 The researchers will graft human tumor cells into the mice to create a situation that mimics human pancreatic cancer. Researchers at Rice University and the University of Texas are working on a targeted treatment for pancreatic cancer that would deliver chemotherapy agents to cancer cells using nanotubes. The treatment would allow doctors to circumvent many of the physiological barriers that currently make chemotherapy difficult for pancreatic cancer. In the meantime, targeted radiation therapy can be used to shrink pancreatic cancer tumors while minimizing side effects and damage to healthy tissue. Researchers working with the University of Michigan and Ohio State University have agreed to partner with Venture Therapeutics, Inc., an Ohio-based company, to establish a new company for the purpose of developing and marketing, worldwide, a new pharmaceutical treatment for precancerous oral lesions. 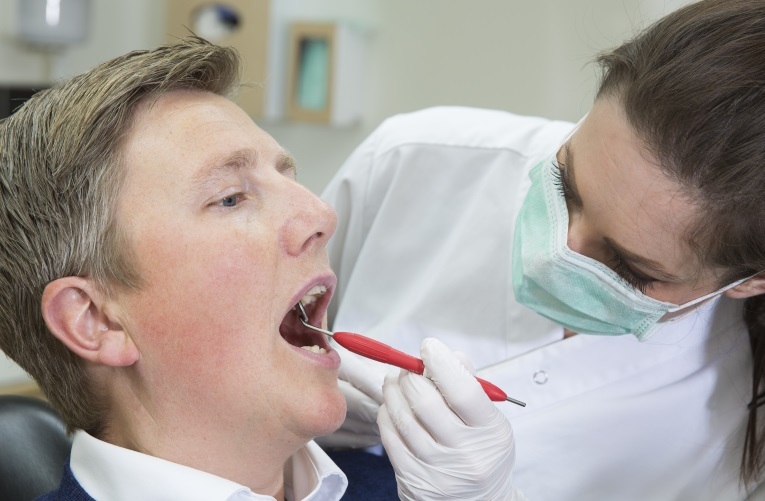 Thirty percent of precancerous oral lesions go on to become oral squamous cell carcinoma, a type of oral cancer that typically requires invasive surgical treatment. 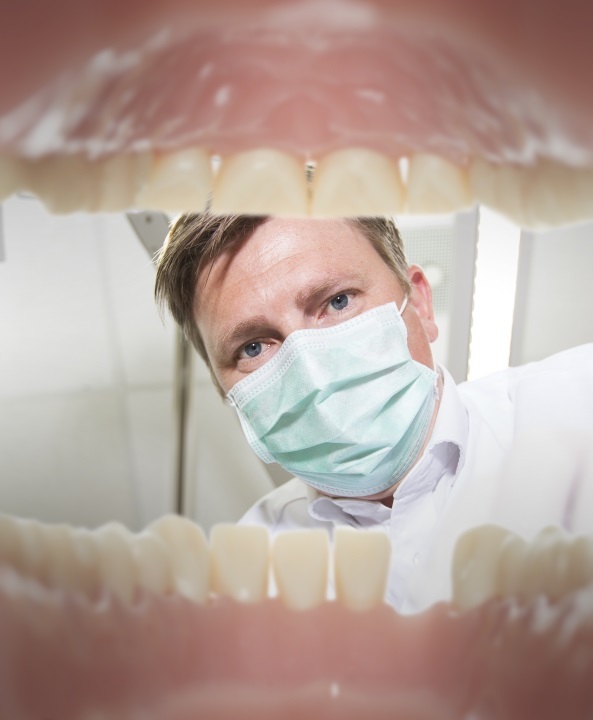 The new pharmaceutical treatment, which consists of a medicated patch that could be applied to the precancerous site at home, could deliver medication to the lesion without causing any of the adverse side effects associated with more invasive oral cancer treatments. Treatment for cancers of the head and neck has evolved rapidly in recent years. Each year in America, 42,440 people are diagnosed with oral cancer. The new medicated patch could stop many cases of oral cancer before they develop, eliminating the need for head and mouth surgery. The patch will soon be moving into clinical trials. For those patients whose precancerous lesions progress into full-blown oral cancer, surgical treatment can be very invasive. Surgery for cancers of the mouth often requires significant removal of mouth and facial structures. Afterward, appearance is altered and function is impaired. Chemotherapy treatment for oral precancerous lesions causes the same side effects associated with other chemotherapy treatments. The new oral patch would deliver localized treatment directly to the precancerous area. Precancerous oral lesions are easy for the patient to see and feel. They typically present as white or red sores or lesions on the tongue, gums or lining of the mouth. Often, they’re sore and painful. A patient using the new medicated patch could simply apply it to the precancerous area to treat the disease locally with minimal side effects. This patch definitely meets a need for patients diagnosed with precancerous oral lesions, researchers say. The oral patch was developed by researchers working at the University of Michigan, Ohio State University (OSU) College of Dentistry, OSU Comprehensive Cancer Center, Arthur G. James Cancer Hospital and Richard J. Solove Research Institute. The researchers put the needs of patients diagnosed with precancerous lesions first. The patch eliminates toxicity issues associated with chemotherapy and delivers chemotherapy medications directly to the precancerous tissue. The new pharmaceutical treatment has already moved past preclinical trials and is currently in clinical trials at OSU. In an uncommon business arrangement between a university and a pharmaceutical company, OSU and Venture Therapeutics are working together to develop the patch and will continue to work together to market and distribute the treatment. Venture Therapeutics is handling the development activities, while OSU performs the research, clinical trials and analysis of the treatment’s effects. It is hoped that the collaboration will help speed development of the drug and bring it to patients with precancerous oral lesions sooner. Ohio State University, University of Michigan and Venture Therapeutics are working together to develop and market a medicated patch that could prevent most cases of oral cancer by delivering targeted treatment to precancerous lesions. In the meantime, increasingly advanced cancer treatments like those at Pasadena CyberKnife are giving oral cancer patients better and better odds.